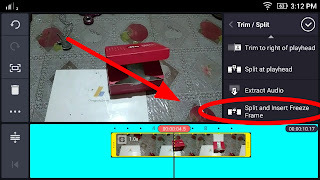 Home / Editing Elements / whatsapp group link / How to get buffering effect on your video by Android? How to get buffering effect on your video by Android? 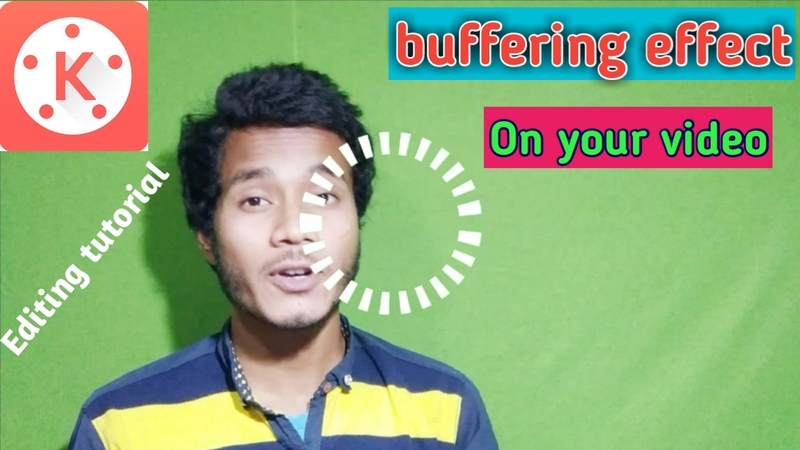 Hei guys in this article I'll show you how to make buffering video effect. I mean "how to get buffering effect on your video". First of all you need to shoot a random video. And finally after complete this process open kinemaster app. Then select that video you shoot randomly. And tap on this timeline main video and select a portion where you give buffering effect. And then as you can see on your right side a trim button. And tap on trim button. And again as you can see a option that is split and insert freeze time. Click on this button. And here you can see a picture on the middle portion of your video that portion you select. And then go to video layer and select that buffering green screen Video effect and go to cromakey option and enable cromakey option. Then fix rightly. And then you can see you are done. Don't forget to comment down below.